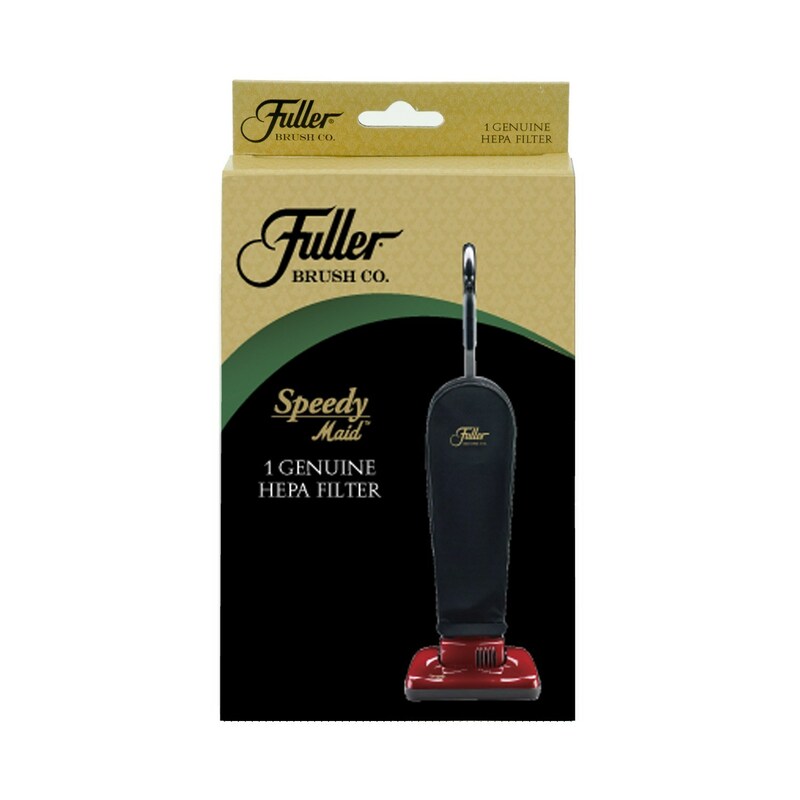 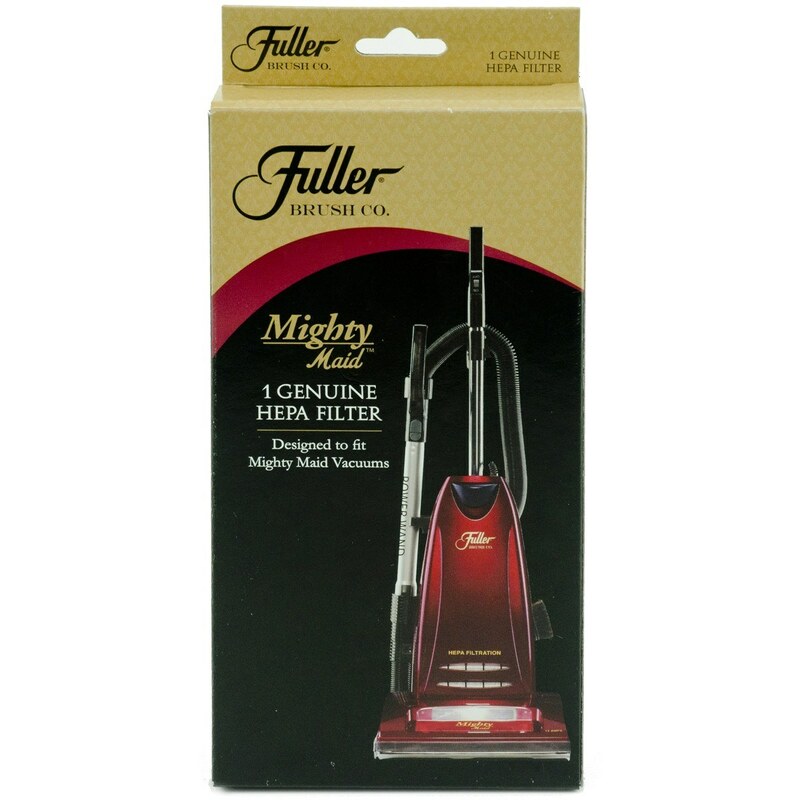 Whether you own a robust Fuller Brush Mighty Maid for whole-house cleaning, a Fuller Brush Speedy Maid for single room cleaning, or a Mini Maid for those small, quick clean-ups, there will come a time when filters require replacing. 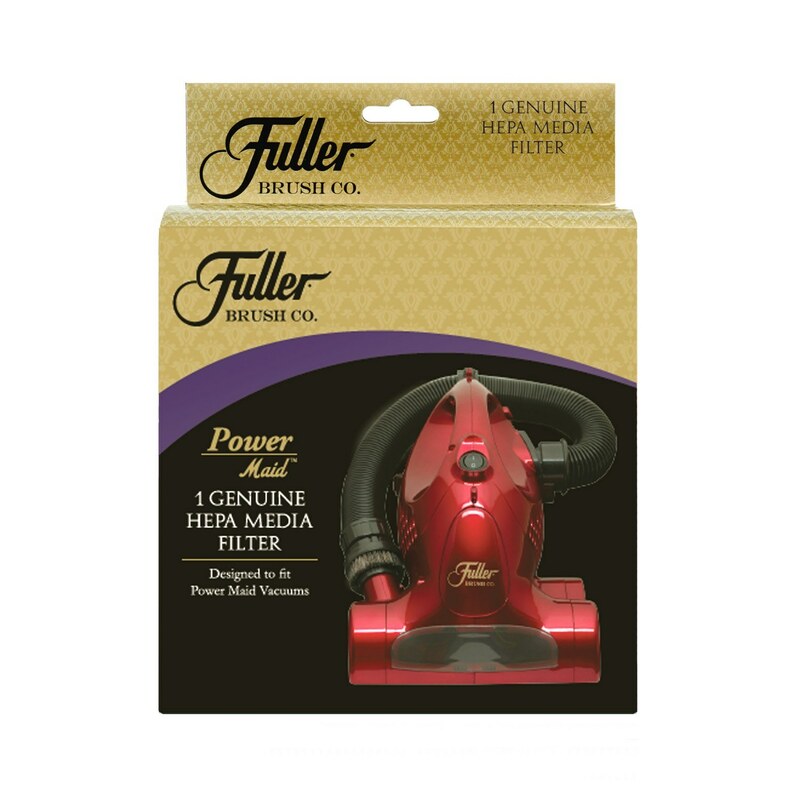 This brand of vacuum cleaner is well known for the quality of performance they boast. 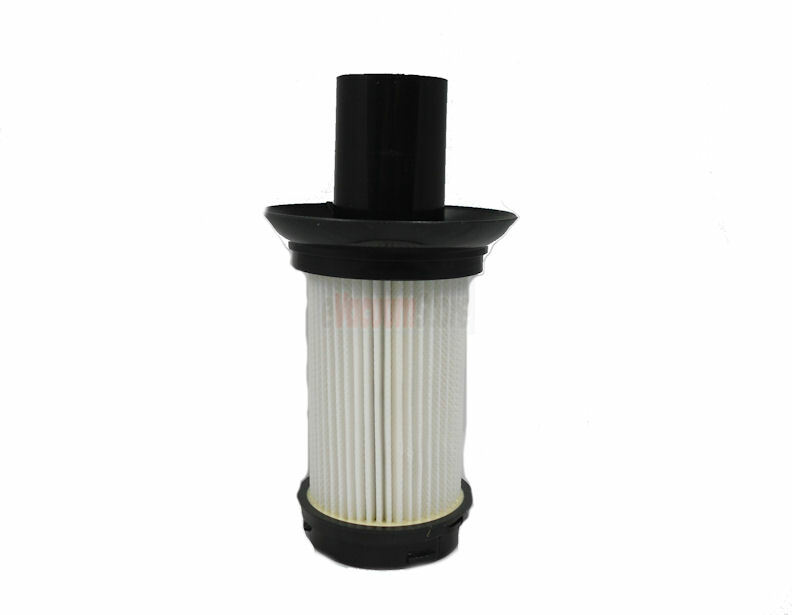 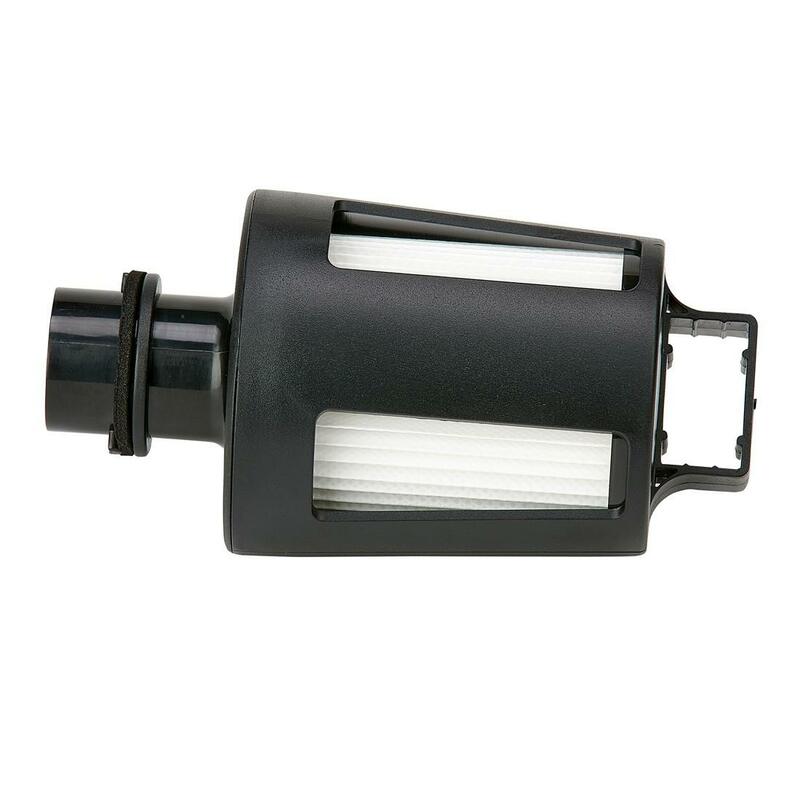 In addition to suction power, filtration is equally as important in terms of longevity. 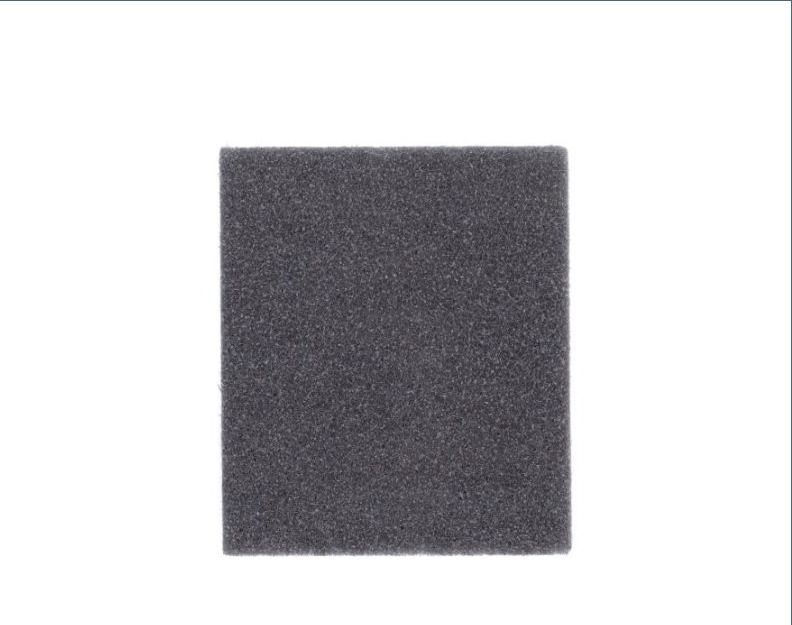 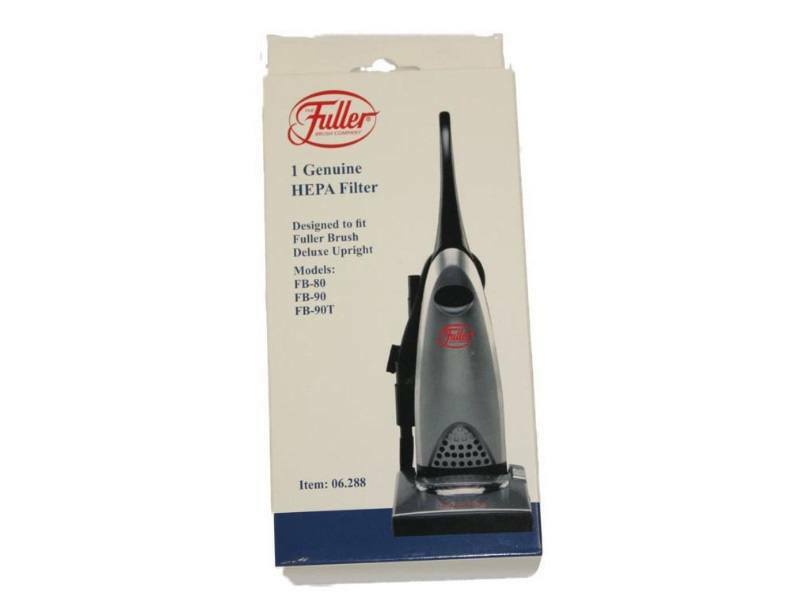 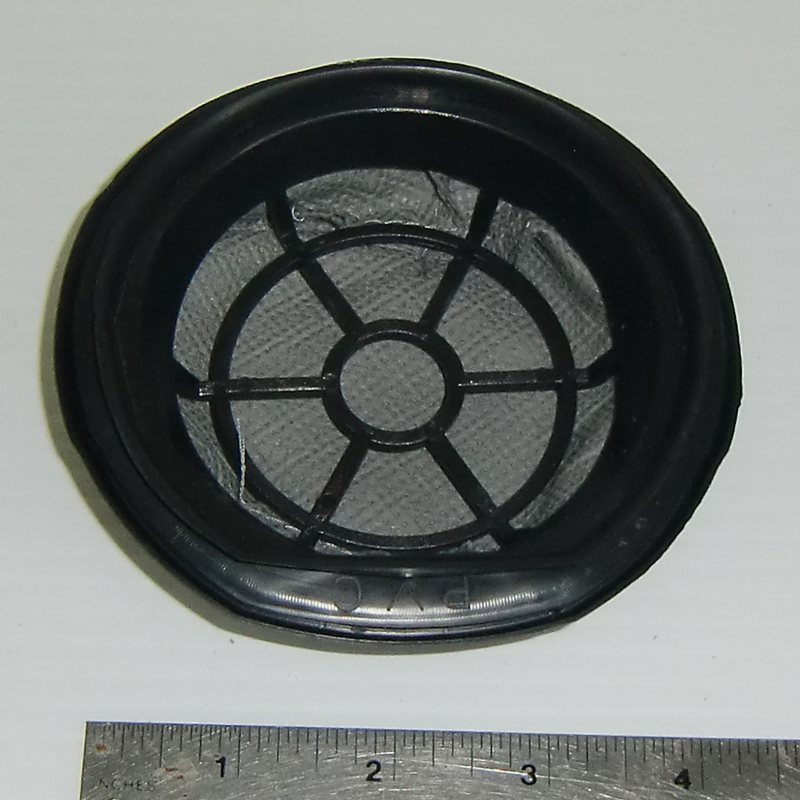 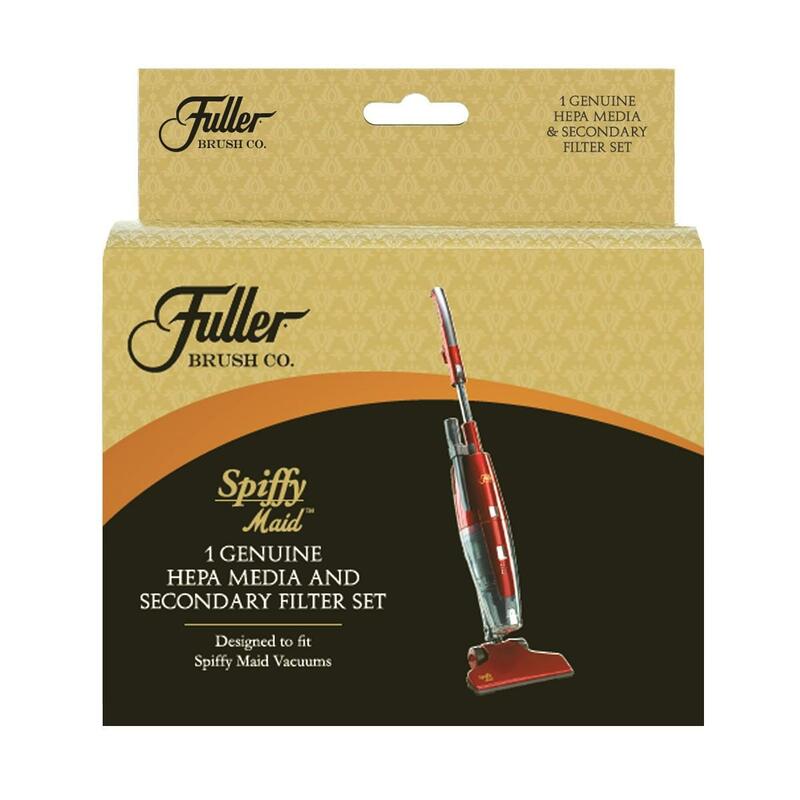 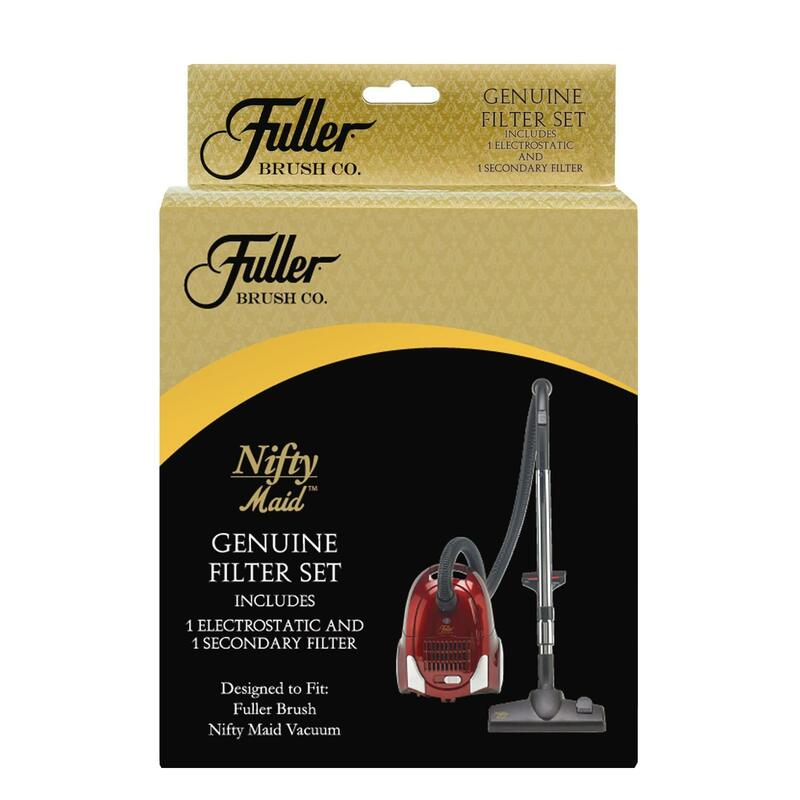 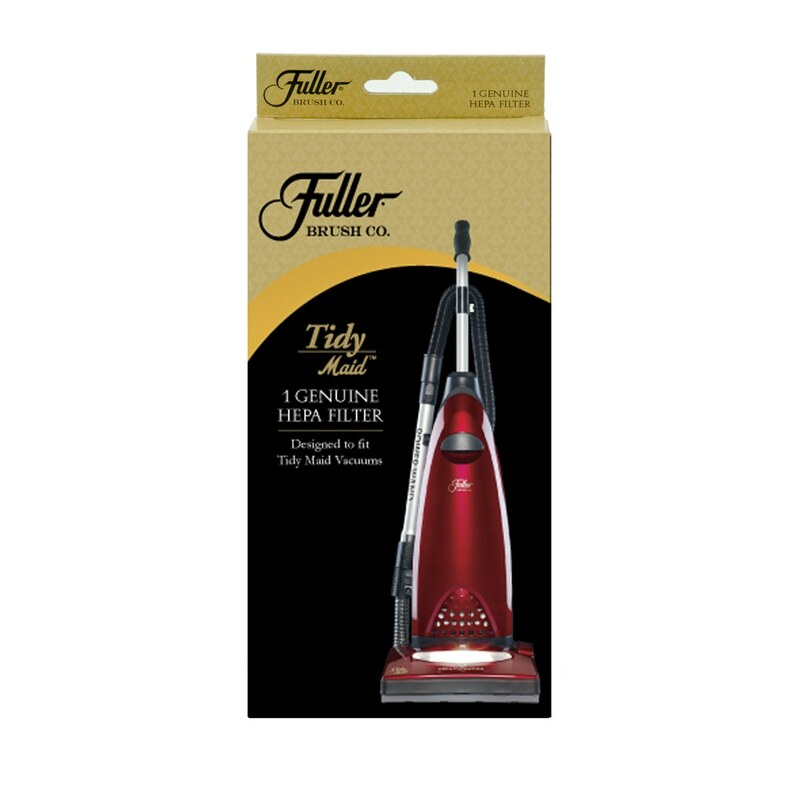 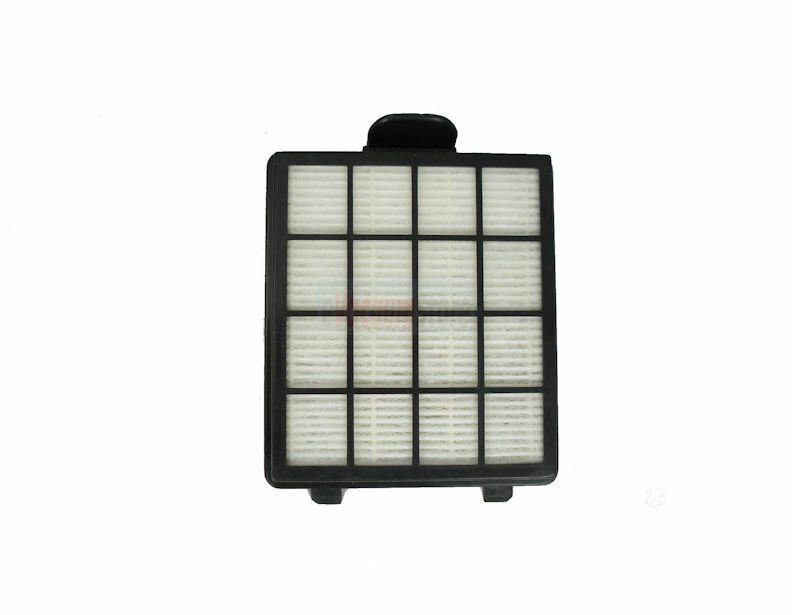 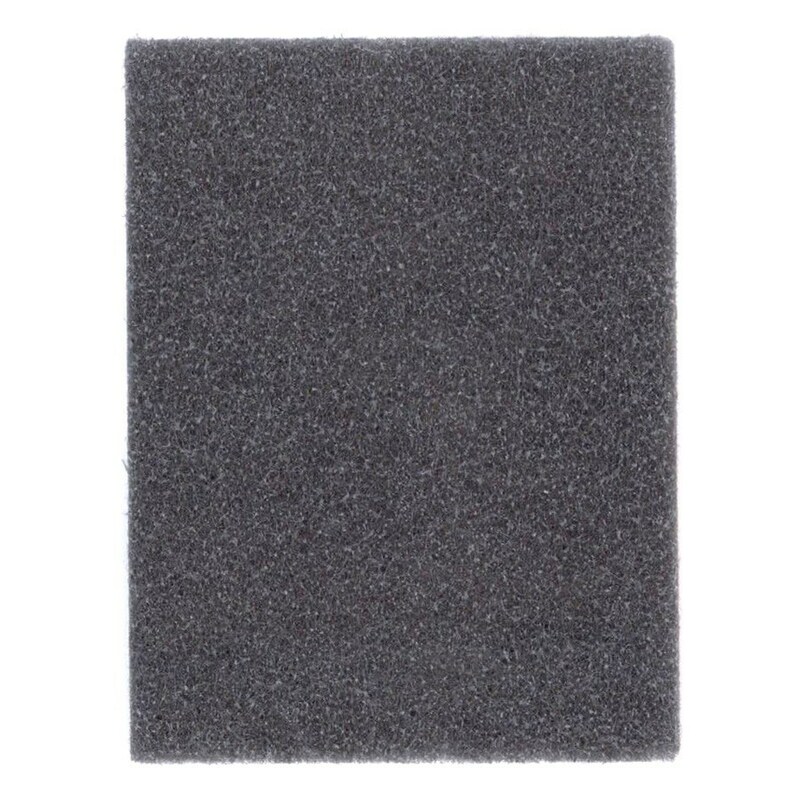 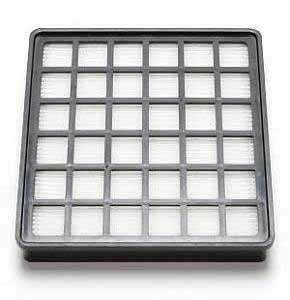 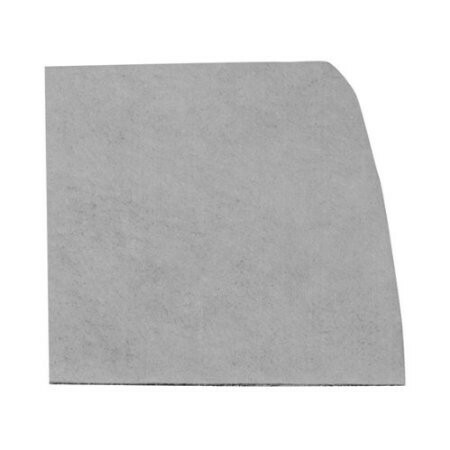 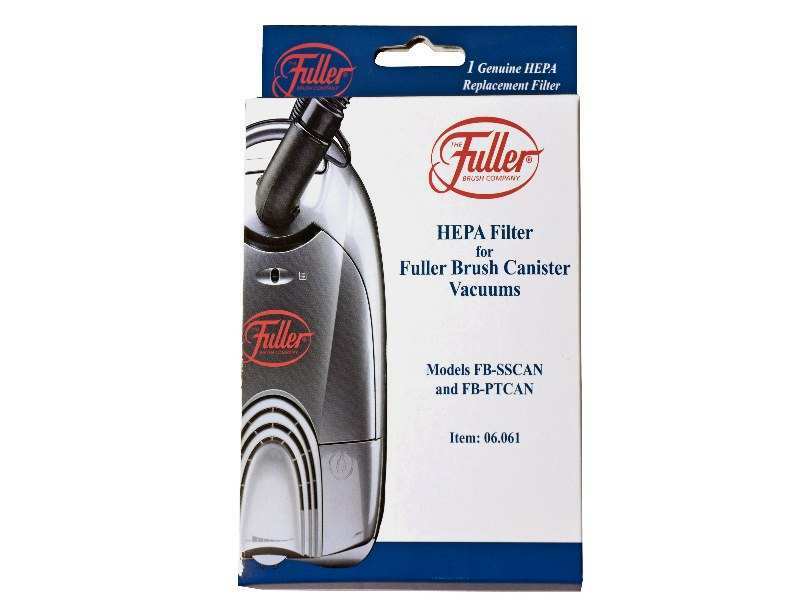 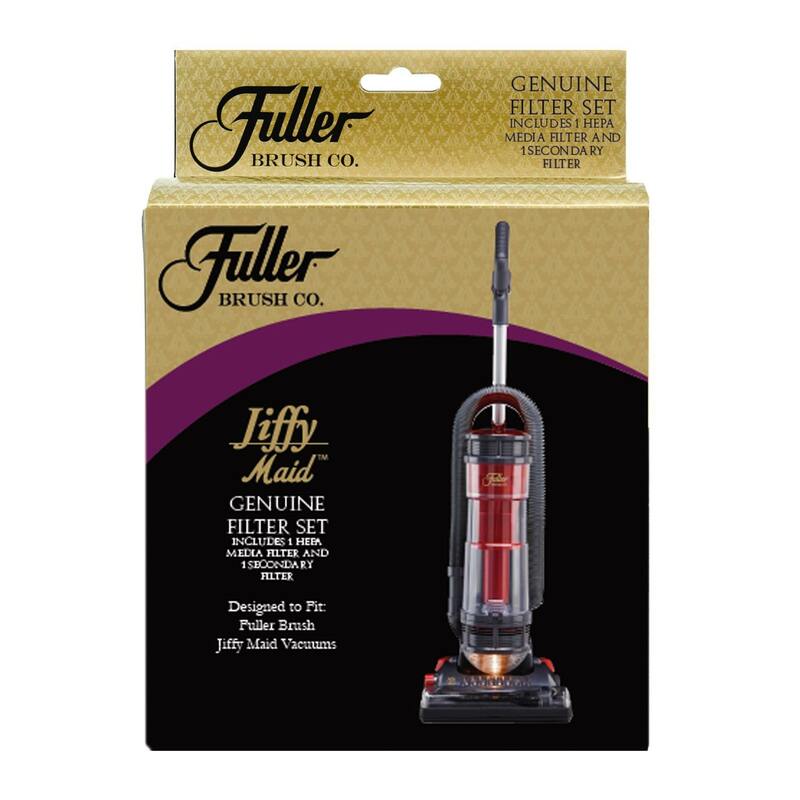 Find the replacement Fuller Brush vacuum filters at eVacuumStore and prepare yourself for the inevitable battle against dust and other messes. 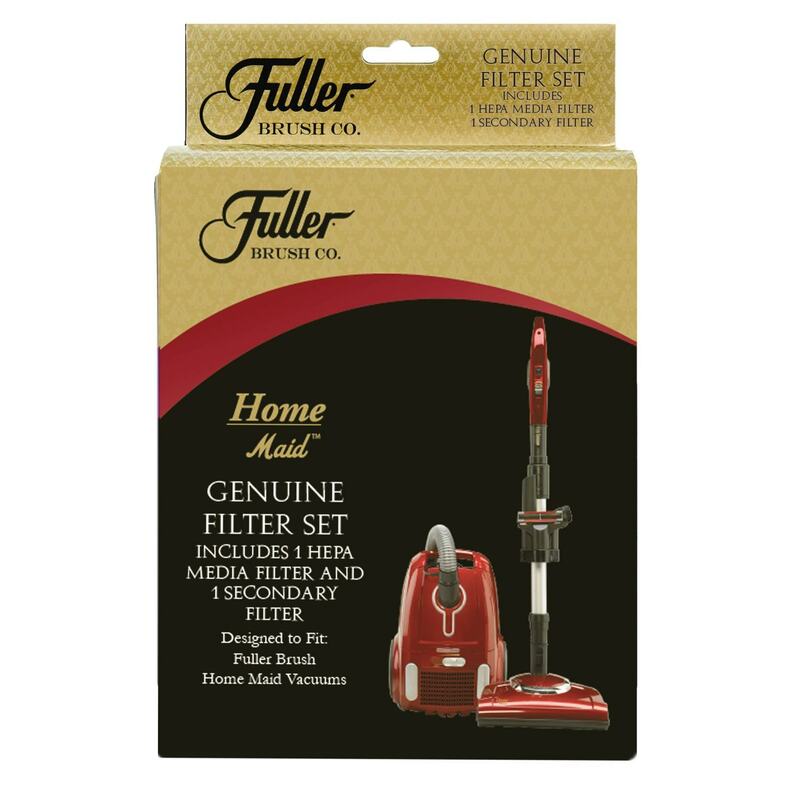 Order online or over the phone, and stock up today!